Spanish or Castilian (español or castellano in Spanish) is a Romance language in the Ibero-Romance group that evolved from several dialects and languages in the northern fringes of the Iberian Peninsula during the 10th century and gradually spread through the Kingdom of Castile, becoming the foremost language for government and trade in the Spanish Empire. 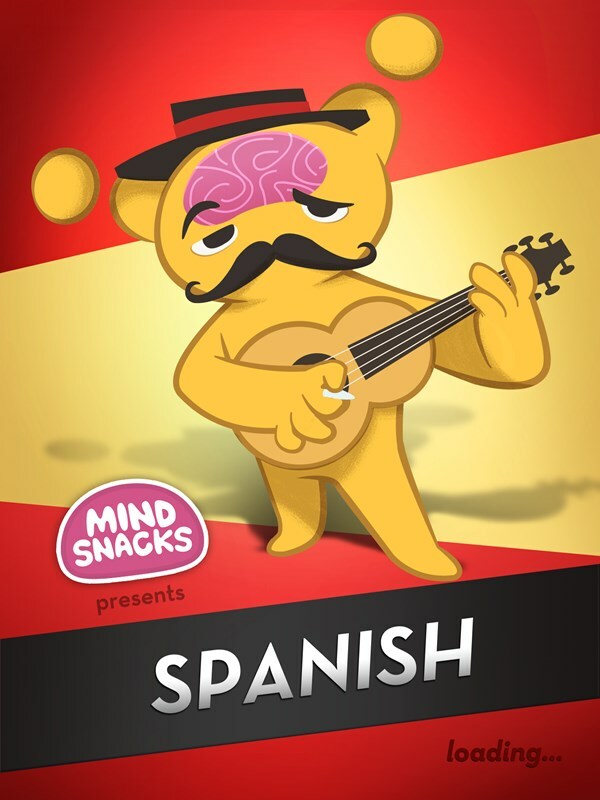 Modern Spanish developed with the Readjustment of the Consonants that began in 15th century. This description uses material from the Wikipedia article on Spanish language and is licensed under the Creative Commons Attribution-ShareAlike License (view authors). 3327 people want to do this. 313 people have done this. To make this more of a smart goal, I am going to say get all skills on duolingo tree (current expansion) to level 3. Signed up on a spanish forum, registered for a spanish grammar teaching site and found a spanish podcast site. Next step is to find a cheap spanish textbook. I will start it next year when we can do Subject Elections. 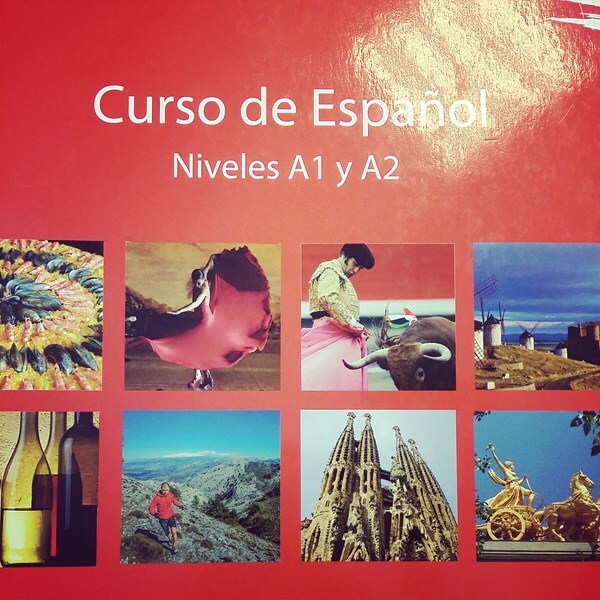 Here I come Spanish! Prereq: House & life organized! I learned Spanish for beginners. I took some classis in Spannish for my education. took the first step and downloaded an audiobook app to my phone. let the learning begin! 15 units of Spanish, can text/talk with my parents in the language. BOOM. Returned Rosetta Stone so I can focus on training instead. Happy with this decision at this time point in my life. Finished my first quarter of university level Spanish, and going to Puerto Rico to practice it! 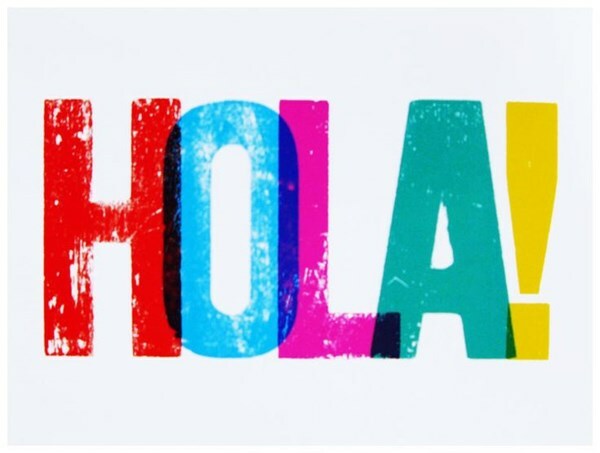 Have enrolled on a learndirect Spanish course - (Groupon offer). http://www.thespanishblog.com free video lessons enjoy! Currently signed up in an online Spanish course for beginners.